Our professional floor sanding services will scrape the outer layer of your floor, removing all signs of wear and tear, stains, making smooth the surface of your floor. All cracks, dents and scratches on your floor will also be eliminated and vanished from it. 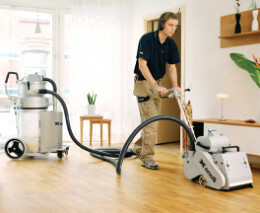 Use our reliable services to receive the professional floor sanding you need in your home. The results of our work will be visible and we can guarantee you that they will last long. If you have a wooden, parquet or other type of floor that you want to maintain in a presentable and nice looking condition, there are certain procedures, which need to be done once in a while. The floor sanding is one of them. All stains and dirt, covering your floor will be removed from your floor. The floor sanding, which our company provides, will also scrape all imperfections, make smooth and unnoticeable all cracks and dents. 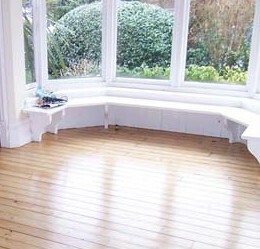 Use our floor sanding services, which are provided in all areas in London. You can keep your valuable floors in perfect condition if you rely on our technicians to do the floor sanding in your property. Your floor will be rid of all imperfections and unpleasant signs of everyday usage if you let our skilled floor sanding technicians do their work. They are trustworthy, qualified and will arrive at your home, equipped with the latest machines and high-quality sandpaper. They will sand your floor, cleaning all the dust, left from their work. Your floor will be ready for the next process of sealing and covering with protective layer of oils and polishes. 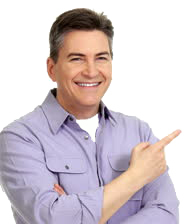 Use our dependable and affordable floor sanding services at the time, which suits your needs. They are available in London any time of the week and day. Our customer support call centre works 24/7.